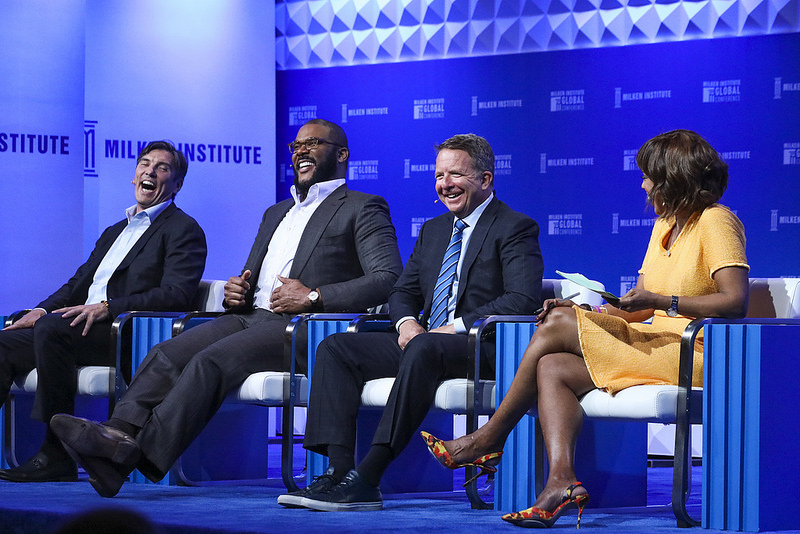 Tyler Perry took part in a panel on entrepreneurship, leadership and company culture at this year’s Milken Global Conference on Monday. The annual think tank invitees represent a who’s who list across, tech, politics, business, science, and the arts. 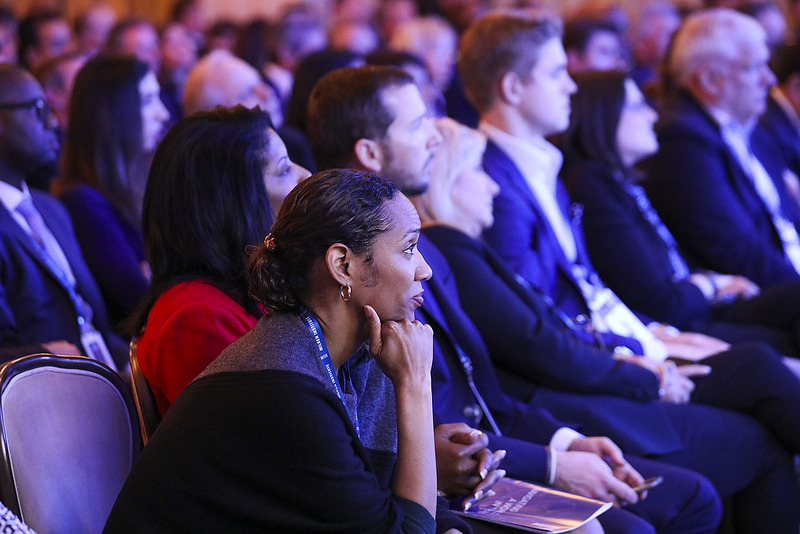 Gayle King, co-anchor of “CBS This Morning” moderated the panel that also included Tim Armstrong, CEO of Oath, and Jeremy Zimmer, CEO and Co-Founder of United Talent Agency. As Tyler Perry Studios continues to grow so does Perry’s reputation as an industry leader and employer, making him a regular at speaking engagements like Milken. In February Perry was a guest at the Goldman Sachs Small Business Summit. You can read the full recap here.